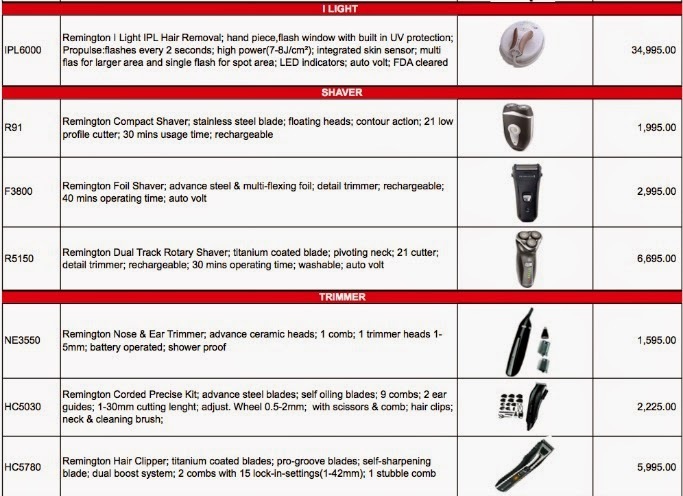 UK hair grooming brand Remington has finally reached the Philippines, complete with its strong array of personal care small appliances for hair care, grooming, depilation, and shaving. 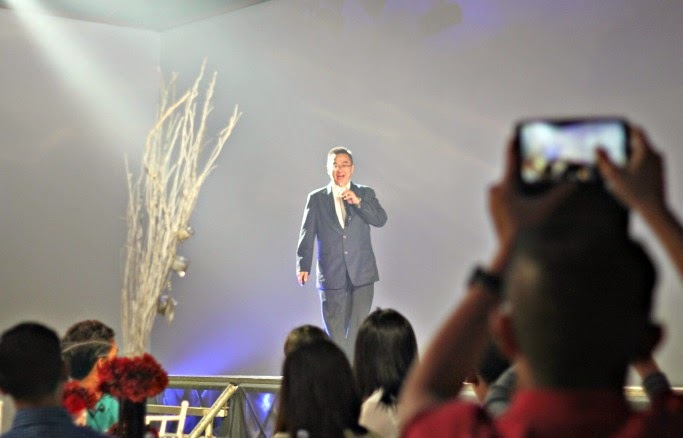 The brand's launch was a grand affair. Started in 1937, the Remington brand first rolled out shavers for women who wanted to keep their legs and underarms hair-free without having to pluck – an extremely tedious task to be done regularly. When it introduced plug-free shavers in 1960, Remington established itself as a pioneer in the hair grooming technology. 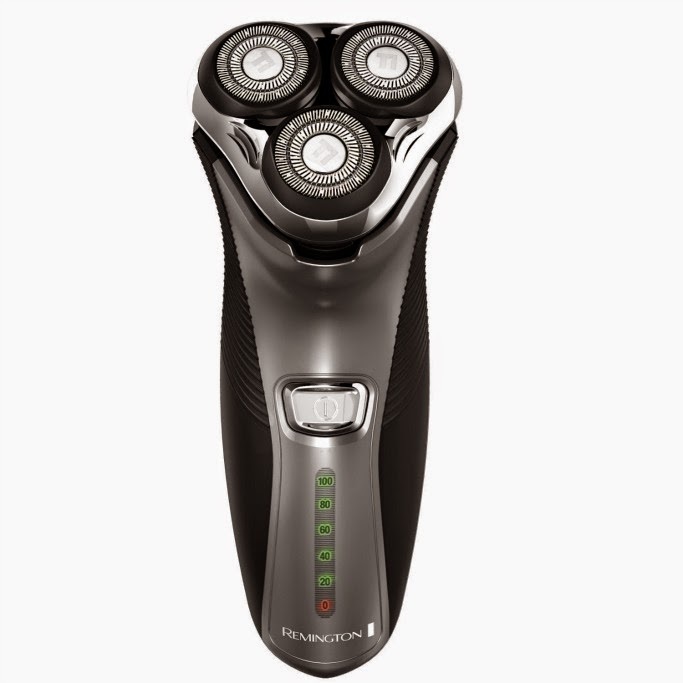 In the last decade, Remington launched the world’s first body hair trimmer, an Intense Pulse Light machine for home use, and a touch-control beard trimmer. Meanwhile, with hair fashion changing as fast as the seasons, the use of hair curlers and iron has caused more harm than good. The hair care line of Remington allows its consumers to style their hair without damaging it. 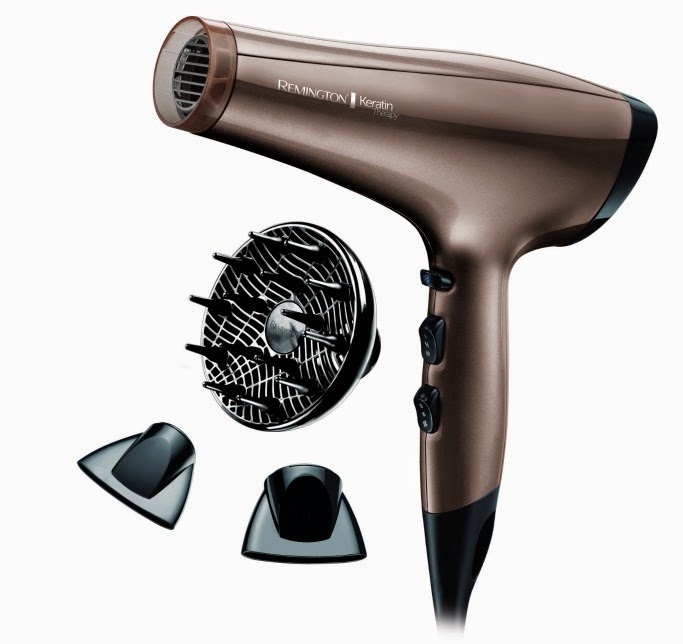 The AC8000 Keratin Therapy Pro Dryer keeps the hair smooth and shiny the whole day. Its various temperature settings would give you the best options for your hair. The Remington R5150 Titanium X Technology Shaver gives the closest shave any guy would want to clean up facial and body hair. The shaver leaves the skin smooth and supple, without the nicks a regular shaver would have. The Remington S8590 Keratin Therapy Pro Straightener is every woman’s dream. It straightens the hair while infusing it with Keratin, giving the hair that healthy glow. 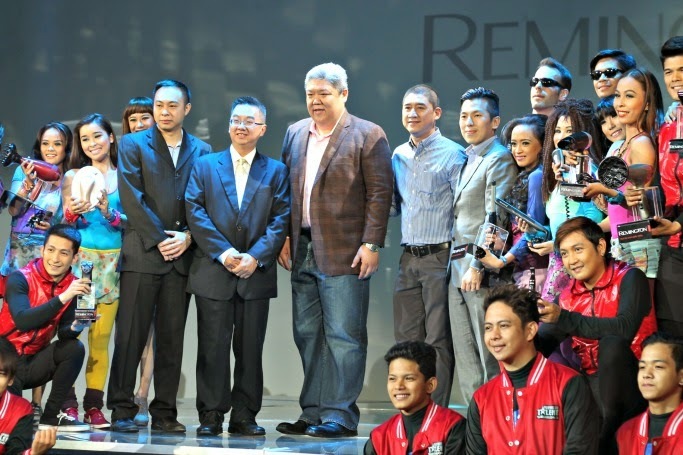 Remington hair care, grooming, hair depilation, and shaving products are now available in leading appliance and department stores nationwide.